It’s Friday the 13th and there will be a full moon tonight. I’m feeling as unlucky as the U.S. Soccer team, who drew global futbol powerhouses Ghana, Germany, and Portugal in Group G for the 2014 World Cup. Better luck next time! We tried to ward off the evil spirits this week by keeping our heads down and our noses clean. We also bought a rabbits foot and searched for four leaf clovers at Lewis Ginter Botanical Gardens. As a reminder, Butterflies Live runs all summer. Click here for tickets. Also on Monday Sarah Murphy took a late lunch. I don’t know why I felt the need to tell you that, but it was on my calendar. Early reports indicated she had a salad with Green Goddess dressing. On Monday night I surprised my fellow board members at the Midlothian Rotary Club by actually showing up a Board Meeting. I managed to line up an impressive array of July speakers, including Debra Marlow, Community Relations Director at Lucy Corr Village;Christine Holland, Learning Institute Coordinator for Commonwealth Autism Services;Jay Stegmaier, Chesterfield County Administrator; Bill Foster, CEO of Village Bank. 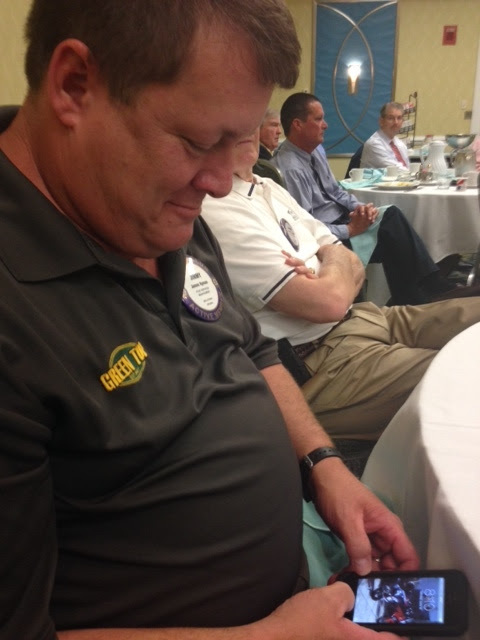 Tuesday (6/10) – On Tuesday my bad luck streak continued when I showed up atStonehenge Country Club prepared to speak to the Southport Business Association—and learned that the meeting had been postponed one week. The empty banquet hall was my first clue. But I bounced back and we participated in a pre-proposal conference for the Virginia Department of Health,and packed the afternoon with internal Creative Concept sessions. Wednesday (6/11) – On Wednesday I had a very productive meeting with my fellow members of the Virginia Council of CEOs and we had a chance to chat with Stephanie Ford and Scott Warren from Warren Whitney one of the premier management consulting firms in Richmond. Stephanie and Scott had great information and were nice enough to share it with our group. We hosted the lovely and talented Lauryn Adams from Village Bank Wednesdayafternoon and worked through a dozen items on our big ‘to do list.’ The bank has invited me to help unveil their new marketing campaign, their brand new TV ad, next Tuesday night at the Cultural Arts Center in Glen Allen. I love those guys they treat us like Rock Stars. I saw this Ad for my friend and Allstate Agent Gin Brockwell this week. Thursday (6/12) – On Thursday morning I presided over a meeting of the Lucy Corr Foundation. I am on a lot of non-profit boards, but I am only chairman of one. Perhaps it’s because I have no idea how Roberts Rules of Order work. It’s been a good year for LCF and we’ve raised money and awareness of this great organization. We are looking for two dynamic professionals, who care about the elderly and their access to continuing care, retirement housing and services. Contributions to the foundation help offset the more than $2 million worth of benevolent care Lucy Corr Village provides each year. Contact me if you are interested in helping the foundation or visit lucycorrvillage.com/foundation. At lunch on Thursday we were treated to a special performance by country music star Julie Roberts. 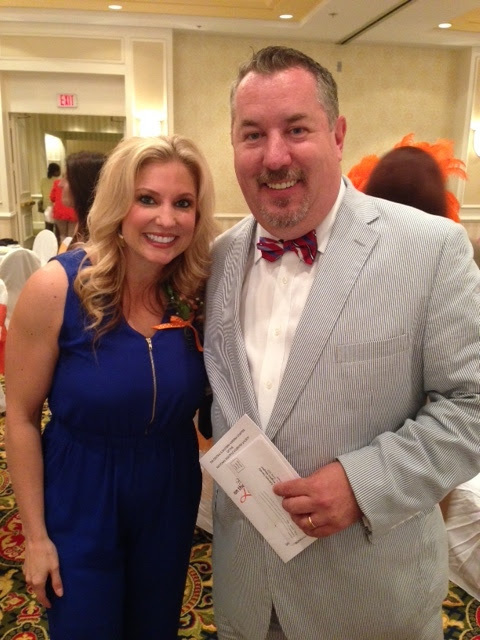 Julie was our keynote speaker at the National MS Society’s Women on the Move Luncheon. The event recognized CJW COO Tracy Kemp Stallings as the 2014 Woman on the Move and raised a big chunk of change to help those living with MS.Madison+Main and our client CowanGates were both gold sponsors of the event. 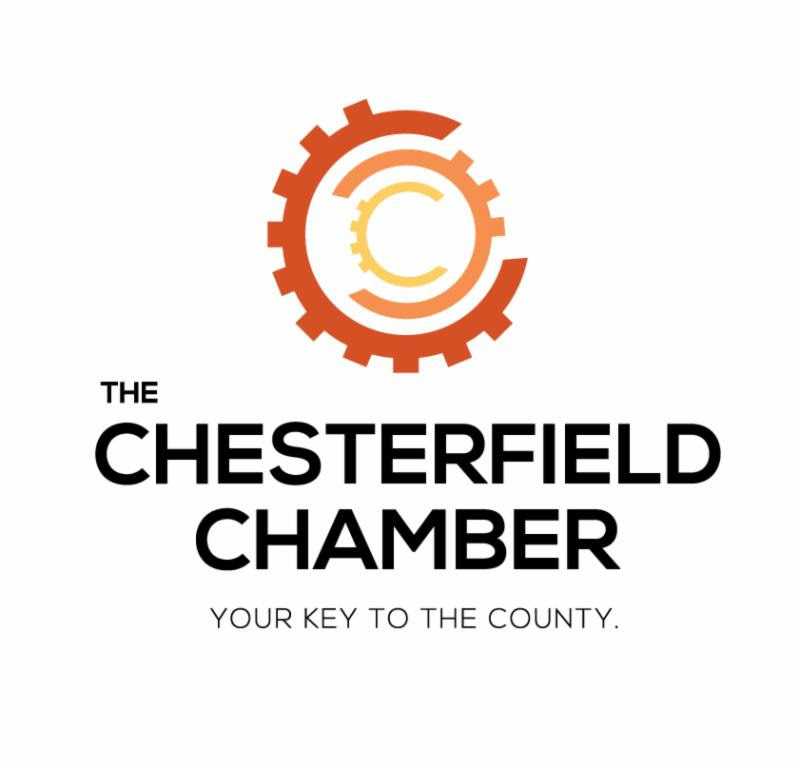 On Thursday night the new brand we created for the Chesterfield Chamber was approved unanimously and ta-da here it is! Friday (6/13) – My luck has been so bad recently I only worked half a day, but thanks to technology and the fast flying fingers of Kaity “Seabass” Byrum I was able to dispatch my weekly email to you as I drove south to OBX. But before I left, we had a great meeting with the team at Embrace Richmond. Special thanks to friend Don Reich who made the introduction. Embrace Richmond is making our city a better place, one neighborhood at a time and I encourage you to check them out at embracerichmond.org. I just checked the weather forecast in the Outer Banks and there is a 30% chance of thunderstorms, which means there is a 70% chance I am going to get wet, with my luck. Ironically, we launched a national public service announcement (PSA) today for our friends at the Lightning Protection Institute. Click here to see the link.